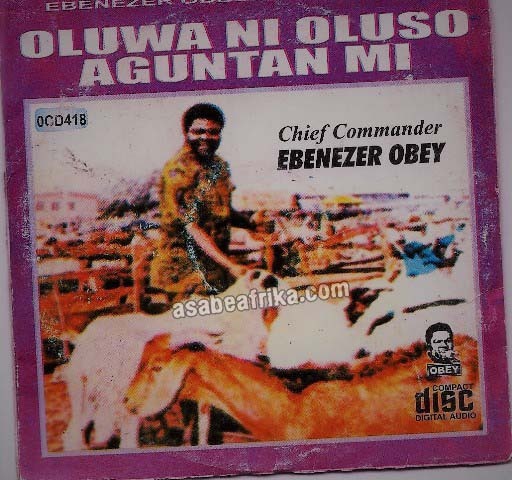 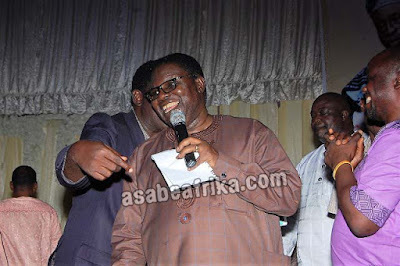 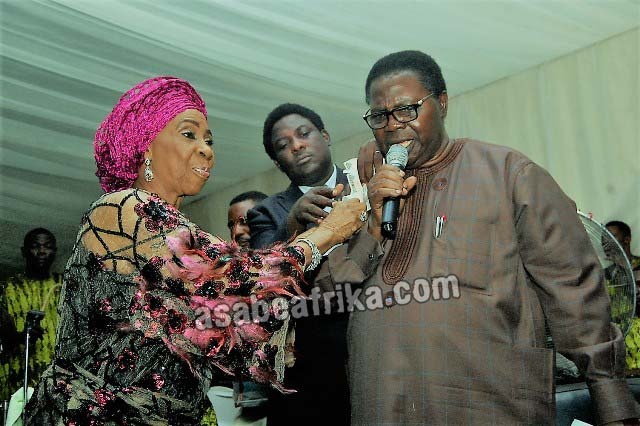 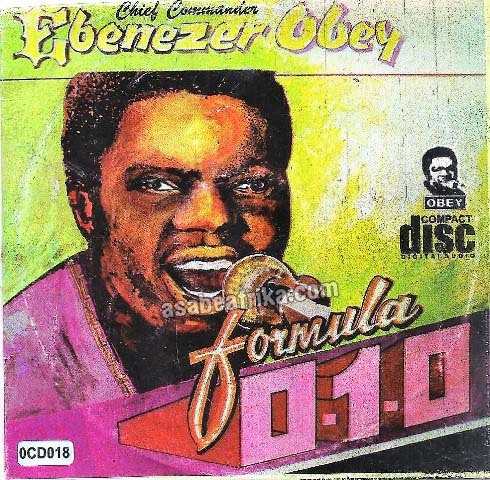 Today Monday 3rd of April, Ogun State (South West Nigeria) will honor one of Nigeria’s and Africa’s legendary music icon and Professor Emeritus, Chief Commander Evangelist Ebenezer Obey Fabiyi (MFR) who will be turning 75 this morning. Obey, a Juju Music legend of over 5 decades was born at Lagos Mercy Street Hospital (Now Island Maternity Hospital) on Friday, April 3rd, 1942 and had his early year raise at Idogo town near Abeokuta in Ogun State. He is the second child of two kids (A lady and a man) born by his carpenter father and fabric merchant mother. He has released uncountable musical works which are presently selling across the world. His musical works are full of life experiences, sermons on marriage, co-habitation, love, peace and kindness. 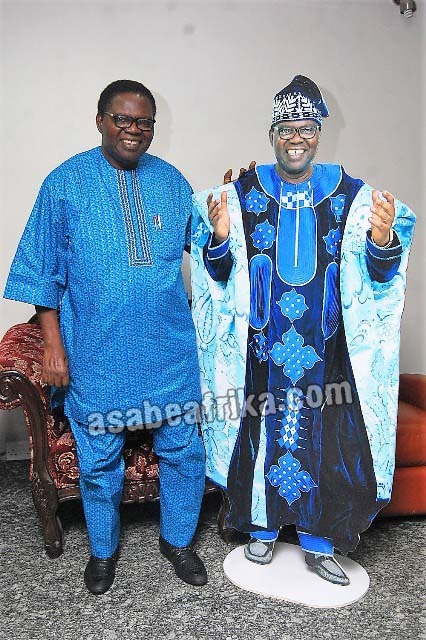 Few years back, he was honored as a visiting professor and Professor Emeritus to Olabisi Onabanjo University, Ago-Iwoye—Ogun State. 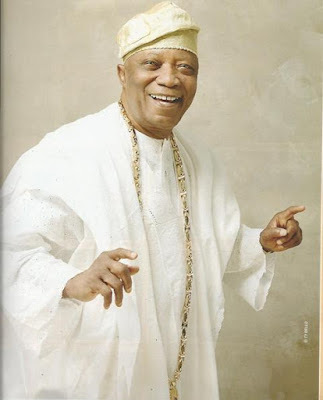 His birthday Anniversary will start with an interdenominational church service at Chapel of Christ The Glorious King (CCGK), Obasanjo Presidential Library, Abeokuta from the hour of 10am to 12 noon. 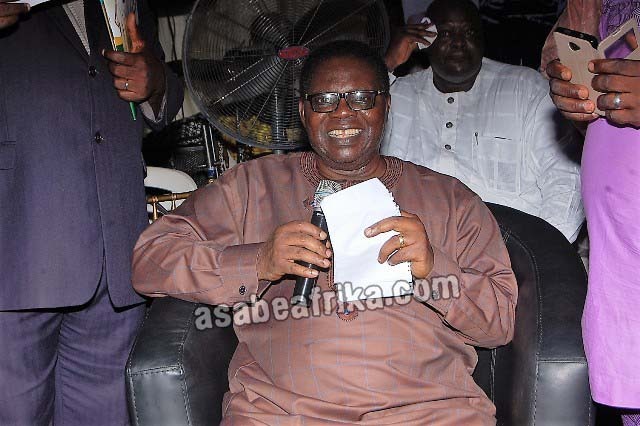 Eminent Nigerian Preachers and Men of God are expected to grace the service and pay tribute to Obey who is equally an evangelist and founder of Decross International Ministries, Worldwide. 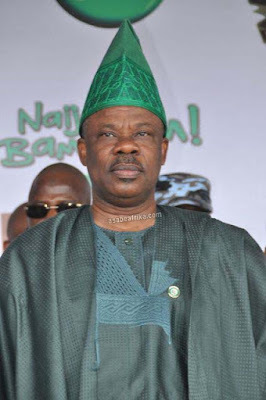 The Ogun State Governor, His Excellency, Senator Ibikunle Amosun FCA, CON will later lead eminent Nigerians to Obasanjo Presidential Library, Abeokuta where the official launching of Ebenezer Obey Music Foundation will be launched.  The chief launcher is pools magnate and real estate merchant, Sir Adebukola Adebutu Kessinghton, CON, KJW. 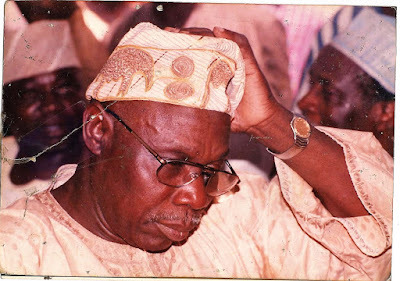 Father of the day is elder statesman and former President of the Federal Republic of Nigeria, Chief Olusegun Obasanjo GCFR. 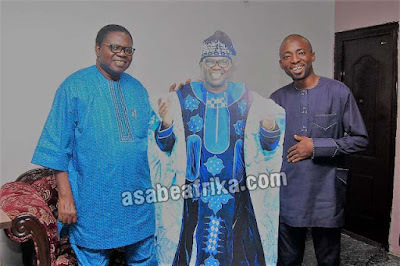 Speaking about the celebrant through a press release obtained by Asabeafrika, Governor Ibikunle Amosun congratulated the Juju Music maestro, multi-talented entertainer and gospel music exponent, Obey, describing him as one of the greatest ambassadors of the state in the entire world. 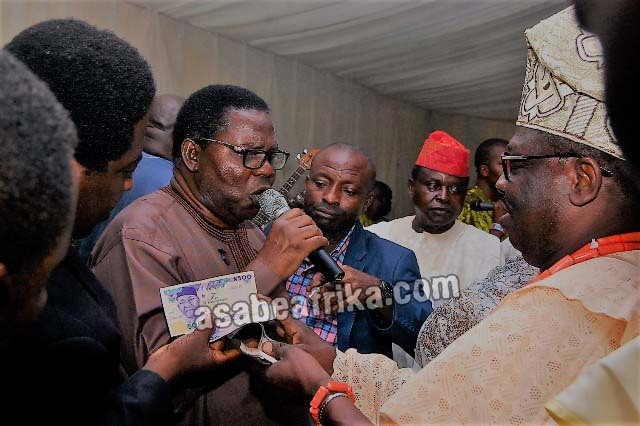 The Governor described the Juju music maestro as “One of the living icons of Ogun State and one of those individuals who have used their talents to place the name of Nigeria on the global map for positive reasons”. 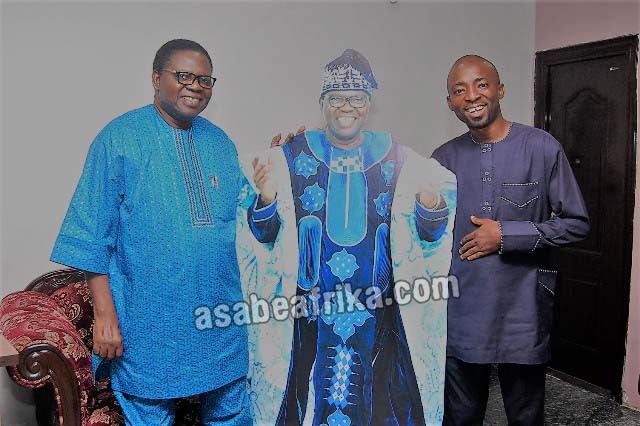 Governor Amosun said Ebenezer Obey-Fabiyi is one of those Ogun indigenes that are making the state and indeed the whole of Nigeria proud. 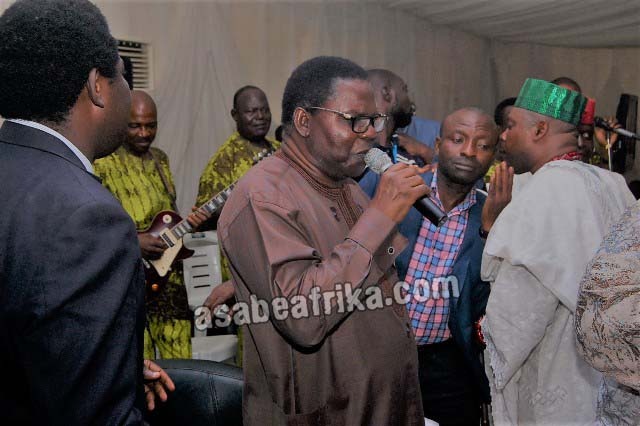 Hear him “In addition to the Juju Music genre in which you have created a permanent niche for yourself, your foray into gospel music was also an instant success” the Governor noted. Governor Amosun added, “as you turn 75, I can only pray that the Almighty God continues to bless you with good health and sound mind so that you can keep being a blessing to your fans in Nigeria and all over the world”. 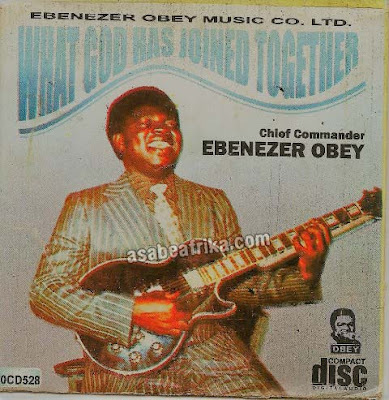 The launching of Ebenezer Obey Music Foundation will take place at 1pm.